Climate of Matheran remains cool and pleasant throughout the year. The amount of humidity witnessed in Matheran is negligible and the period from October to May is considered favorable to visit Matheran. The climate of Matheran remains pleasant throughout the year. The humidity in atmosphere is less so tourists can visit this place any time. However the best time to visit this hill station is considered to be from October to May. 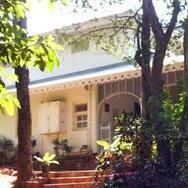 The winter season in Matheran is from December to February. The atmosphere remains cool. The period is good for outdoor activities as well as enjoying honeymoon in Matheran. Summer season here starts from March and ends in the month of May. The summers are not too hot and prove to be good for carrying outdoor activities and sightseeing. Monsoon period is also very good but due the heavy showers people prefer not to go there in this season of the year. Matheran looks most beautiful in this season so, rain lovers can think of visiting the hill station in this season. The period from September to June is good for sightseeing and also for visiting this hill station. December to February - winter season is considered as the right time to visit Matheran and indulge in all tourist activities. 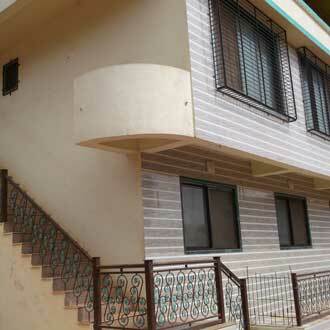 Newlywed couples can enjoy their honeymoon in the pleasant weather of Matheran. March to May - The summer season in Matheran is witnessed from March to May. The summers are pleasant and good for enjoying outdoor activities and sightseeing trips. June to September - Tourists generally do not prefer to visit Matheran in July and August. However, the rains make the place look very beautiful and you can enjoy the scenic beauty of Matheran in this season. Moderately Cold This is the winter month. It is one of the best periods to travel through Matheran. 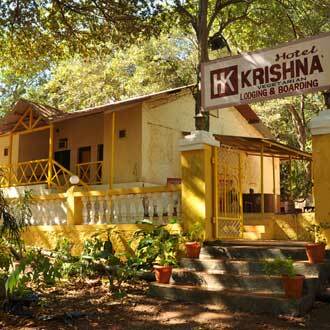 It is the most suitable time for sightseeing and performing adventurous activities in Matheran. It is advisable to take light woolen clothes to Matheran during this month of the year. Pleasant The days are a little bit warm and the sky is clear. The evenings are pleasant because of the cold breeze that blows at that time. Activities like sightseeing, all outdoor activities and adventure activities can be enjoyed to the fullest during this month. 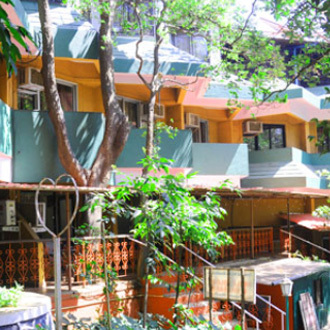 This is a favorable month for visiting Matheran. Pleasant The days are sunny and warm and the nights are pleasant. This time is ideal for sightseeing and other activities. Activities like trekking and Jungle trails can also be enjoyed during this time. This is a good time for visitors to visit the hill station as they can perform a number of enjoyable activities. The weather being favorable people like to visit Matheran during this month. Moderately Hot The days are warm followed by pleasant evenings and nights. The weather is good for sightseeing activities. Actually this month is favorable for trekking and the other adventurous activities. The tourists can plan to go to Matheran in this month also as it is a good season for outdoor activities. Moderately Hot The days are bright and warm followed by pleasant evenings and nights. Matheran experiences a huge crowd during this month. This month is good for sightseeing and performing other adventurous activities. 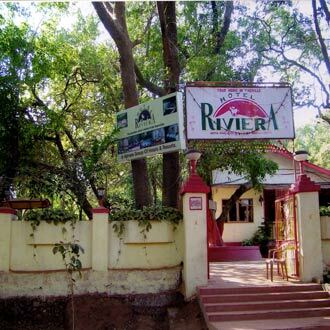 This time is suitable to visit Matheran and enjoy the activities over there. Rainy This is the monsoon month. Rainfall is a common feature witnessed in this month .The scenic beauty of Matheran is delightful to eyes. This is a good time for the rain lovers and couples. This is not the proper time for kids and senior citizens to go there. 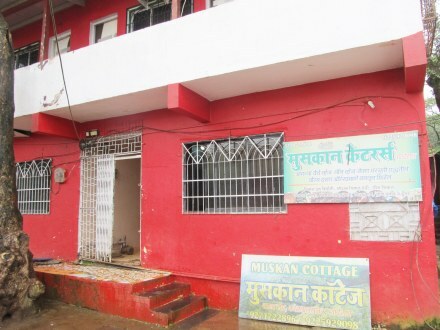 Rainy This month is favorable for visiting Matheran. People who like rains or rainy season should opt to go there in this month as the scenic beauty is worth watching. 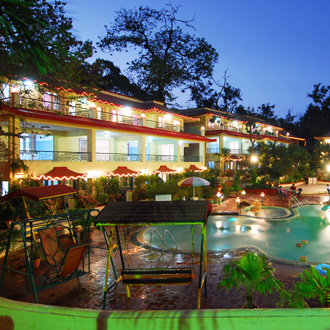 The outdoor activities are not possible but the view of the lush greenery is enjoyable. The tour to Matheran in this month of the year is cheaper than the other months as the tour packages are lower during this season of the year. Rainy The rainy season continues this month also. 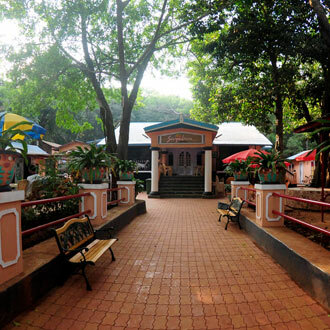 The green surroundings make Matheran more beautiful, attractive and worth watching. This month is favorable for rain lovers to visit Matheran. Most of the outdoor and adventurous activities are prohibited in this month. Moderately Hot The monsoon showers continue till the middle of this month. The climate remains hot in this month. The days are not much cloudy. This month is good for rain lovers and the people who like to witness the monsoon effect. The lush greenery makes the surrounding worth watching. The main festival Ganesh Chaturthi is also celebrated in this month. Moderately Hot The climate remains moderate throughout this month. The valley after the monsoon looks clear and attractive. 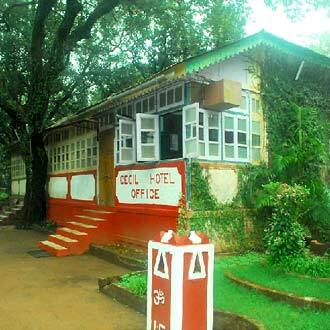 It is the right time to visit this hill station as the journey and staying in Matheran is comfortable from this month. Sightseeing and other tourist activities can be enjoyed in this month. Pleasant The weather remains pleasant in this month of the year. It is perfect time for performing various outdoor activities. Activities like sightseeing and other adventurous activities can be carried out. 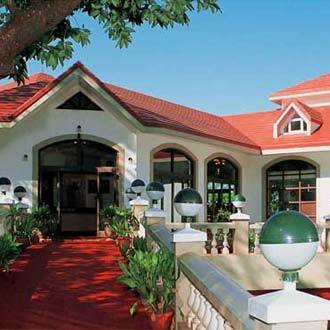 Newlywed couples can opt for a Honeymoon trip to this hill station. Moderately Cold The month of December is having pleasant days and cool evenings. It is the best suited time to visit Matheran. This time is good for all the outdoor activities and sightseeing. For the tourists it is better to carry warm clothes especially the woolens.